Keith is Good! 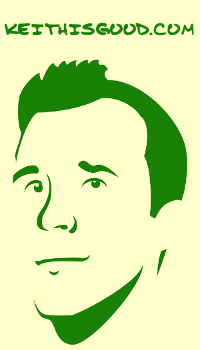 : Baseball Simulator 2012 Cartridge Art! 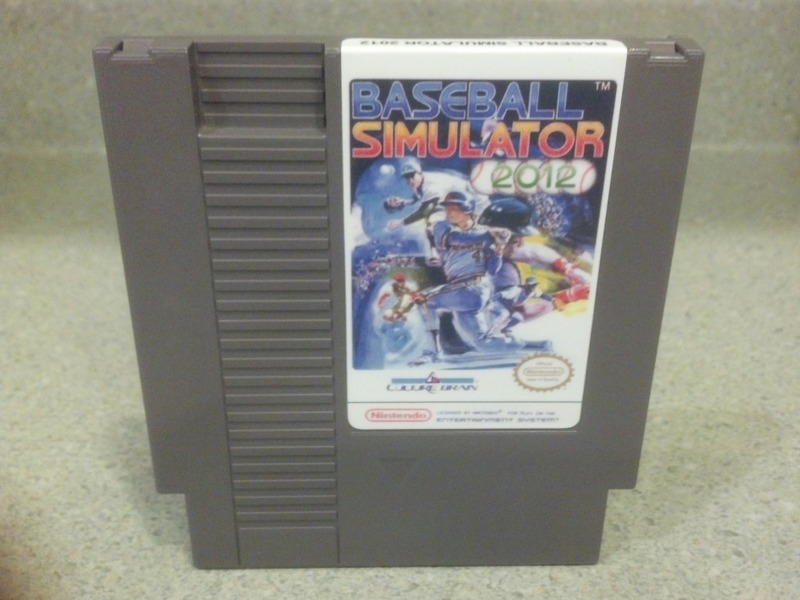 Baseball Simulator 2012 Cartridge Art! Very cool cartridge art for Baseball Simulator 2012, courtesy of the game's co-hacker, Proveaux.